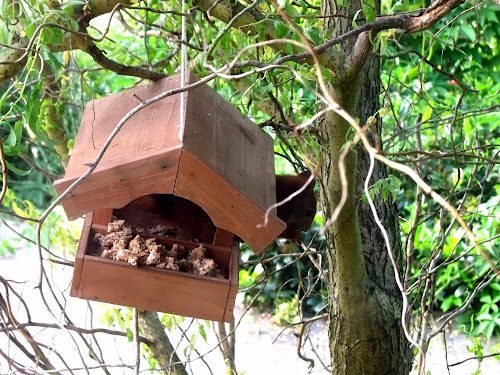 das Blog: Red Squirrels at the Bird Table! 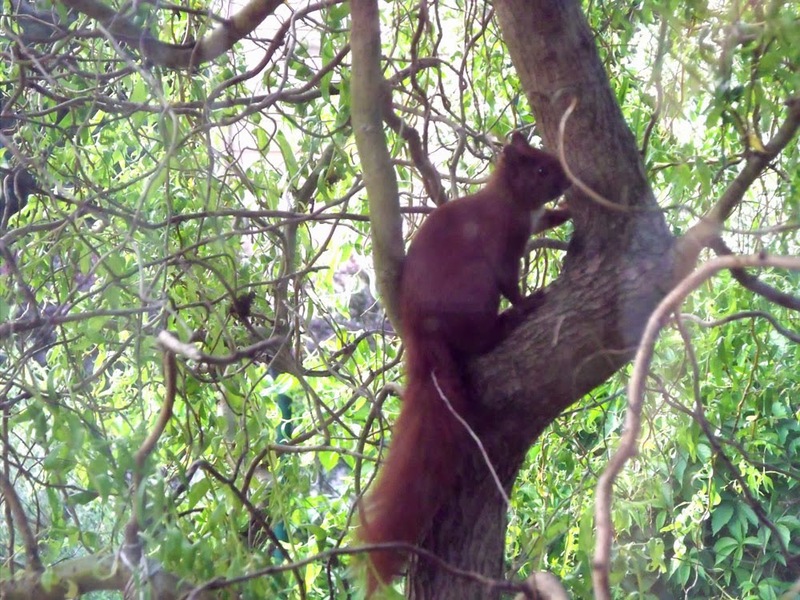 Red Squirrels at the Bird Table! 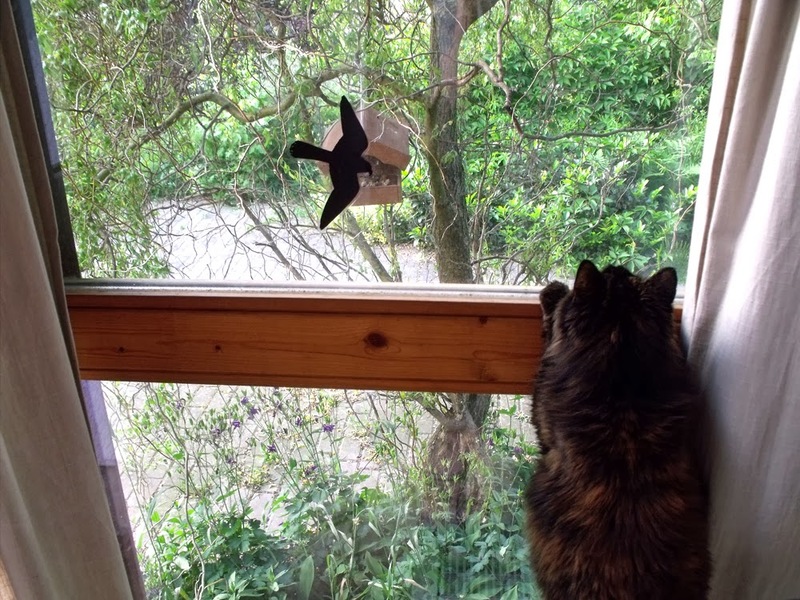 I sit working at my computer in a bay window looking out onto the garden. 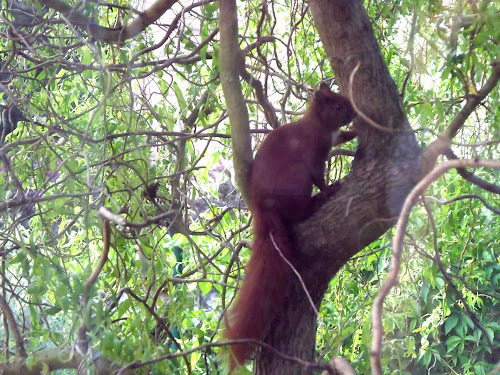 Often I am distracted by birds coming to the feeder in the trees just outside, but today I was excited to have a visit from a red squirrel (Eichhörnchen). Watch out for the Werewolf!